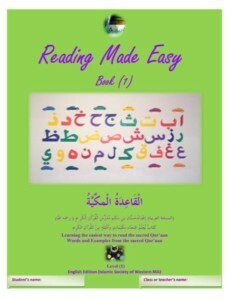 At the same time, the book teaches structural analysis skills: starting first with the letter, then the word and finally, the sentence.The basic reading rules are taught in a very practical and simple way. 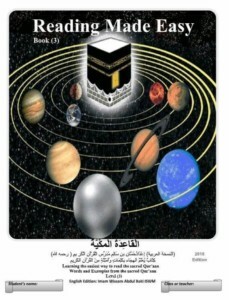 All the words used in this book have been taken from the Holy Qur’aan… PDF. 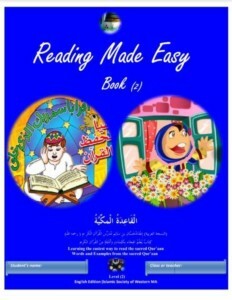 it is great for Muslim School, Sunday school.. The field of astrophysics covers some of the biggest questions about the universe. How did it form? What will happen to it? How do solar systems form? What are stars made of? Is time travel possible? Test your knowledge of astrophysics with this quiz.